*OPEN both for non-medical and medically-inclined professionals and lay personnel. 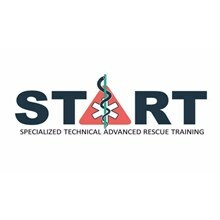 Our Basic Life Support Training Instructors are composed of American Safety and Health Institute (ASHI) certified and accredited trainors. 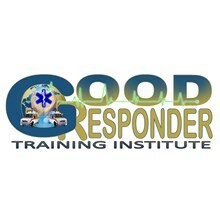 APRIL 2019 UPDATED TRAINING SCHEDULES! SO WE CAN UPDATE YOU FIRST HAND. WATCH OUT FOR UPCOMING PROMOS AND DISCOUNT OFFERS! You've successfully shared Basic Life Support Training. An error occurred while sharing Basic Life Support Training. Please try again. 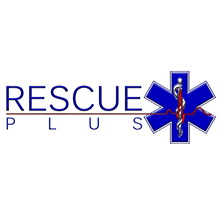 START Rescue - EMS Solutions Corp.